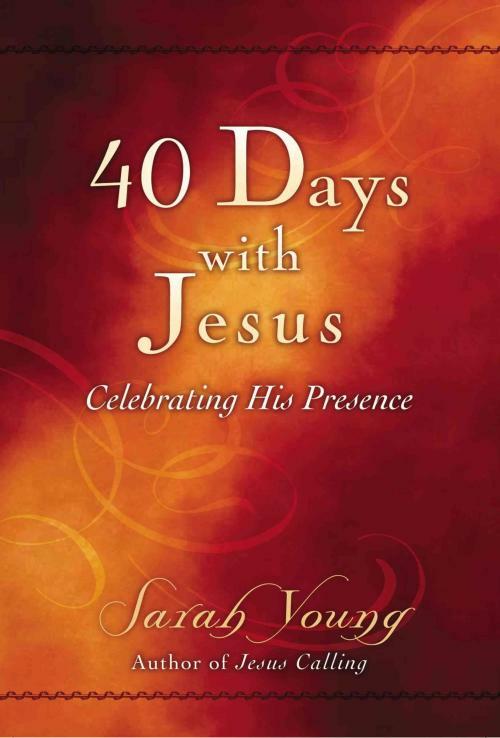 40 Days With Jesus, Sarah Young Paperback. Honor the Easter season for 40 days with our Redeemer. The sanctity of Easter...how do you approach and honor this holytime of year? Now you can spend 40 days with Jesus?from leading up toHis death on Good Friday, to celebrating His resurrection on EasterSunday?and draw into worship and praise as never before. Selectdevotionals from Sarah Young?s bestselling Jesus Calling are compiled into this gift book to create an experience of closeness with the Savior during the Lenten season. If you buy something online but it's not everything you dreamed it to be, no worries! We're here for you. You can return this item within 90 days from the day you receive your online order. Where can you get it? What is the price in-store? Please note, this item is only sold online. Get up-to-date information on weekly flyer features, Rollback & clearance items, exclusive products, and Walmart offers. You can unsubscribe at anytime. Connect with us on your favourite social networks. We’ll let you know what we’re up to, and you can tell us how we’re doing.